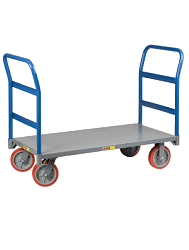 Converts Multi-Cart in seconds into a long (35.5” x 16” x 7.5) shelf cart. 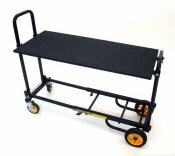 Carpeted 1/2" ply with steel tube support. 200 lbs. capacity.